You have completed your house construction project and are ready to move in, but your backyard still has enough space to accommodate a swimming pool. You also have a commercial property on which you would love to add a swimming pool to improve your customer experience. In both of these cases, the pool will add great value to your property thus increasing its resale value. The big question, however, remains whether you have a custom pool contractor like Packman’s Pools in Utah that can bring that dream into reality. On that, the following will briefly evaluate the option that you must consider to land the best pool contractor in your locality. 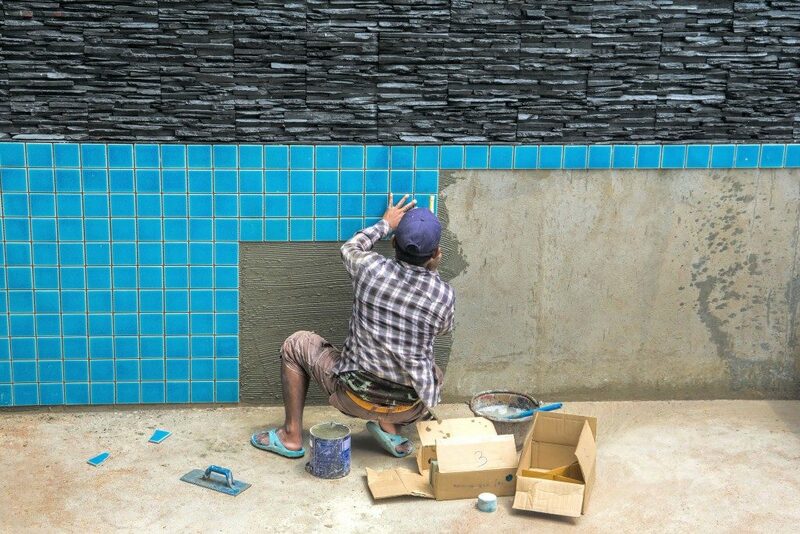 By now, you must have shortlisted a couple of pool contractors that you suppose you can work together with most easily. But, what you might not have considered first is that each of these will provide you with a different budget quotation for the pool that you are building. Typically, these pool building rates must vary as each contractor has different sources for the building materials. They also will not use the same personnel to build the pool. Most probably, some will hire the machinery while others will use theirs. But, while you these budget quotes will vary, do not fall for choosing the cheapest. Quality here is two-ways: the quality of the services and that of the products that the pool builder will use. Quality of services – Confirm that the pool builder fosters a healthy environment for business-to-customer relationships to thrive. Professionalism is a critical quality here. And, typically, that will cover communication skills, transparency in transactions, timeliness in completing projects and following industry standards. The latter is very critical to ensure your pool is in line with local requirements for pool building. Quality of products – It is crucial that your pool builder uses premium construction materials for every section of the pool. That will not only ensure the durability of the pool. 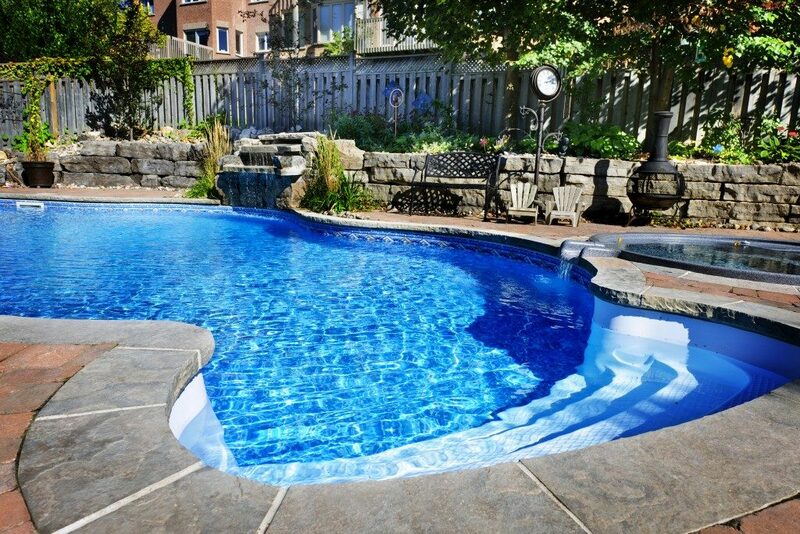 It will also help you get value for your investment as you will not spend much on replacing worn out, broken or misplaced parts of your pool. However, note that high-quality products do not necessarily have to be expensive. If your pool contractor has a reliable supplier of these materials, buying them in bulk can help you minimize the purchase price. Conclusion: Industry knowledge is king! Working with a custom pool contractor that has all the details about designing and building a swimming pool will save the trouble of having to do all the research to find the best solutions for the pool of your choice. Such contractors also have the experience to guide you on the best maintenance practices to follow to keep your pool in the best condition. They also will be in the best position to guide you in choosing a design that will complement other structures in your property. That will be very crucial, especially if you want your landscape to convey your brand message to your customers and prospective clients. Therefore, when you are next searching for a custom pool contractor in Utah, remember how that pricing, quality and industry knowledge are very critical not to consider.